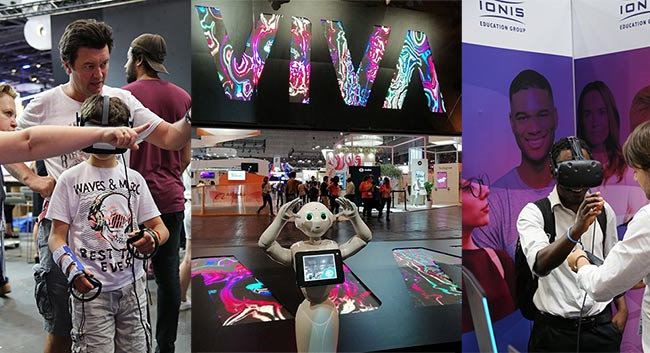 Nearly 80,000 visitors at the 2018 Viva Technology trade show! 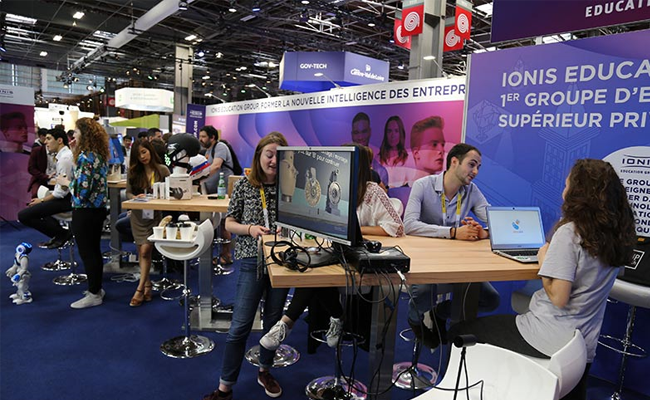 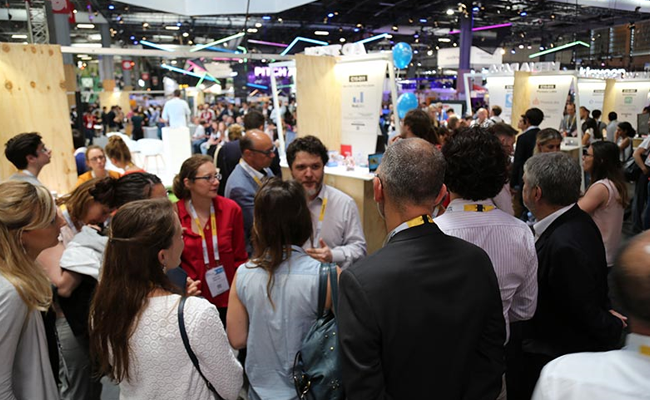 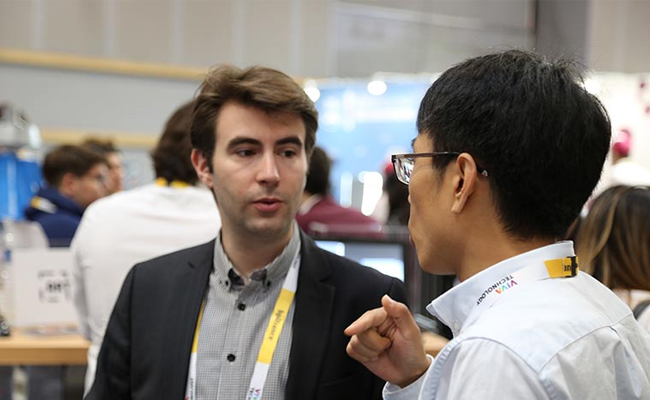 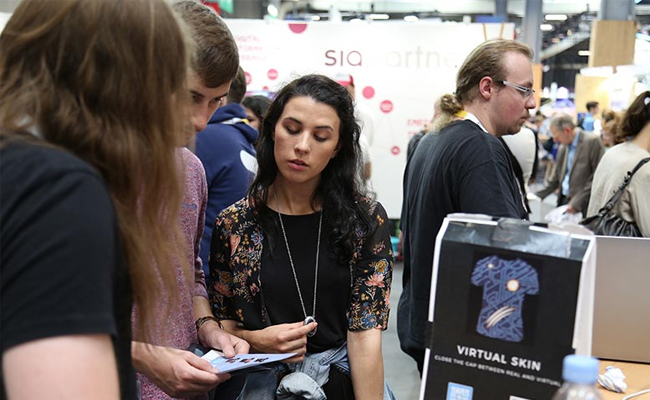 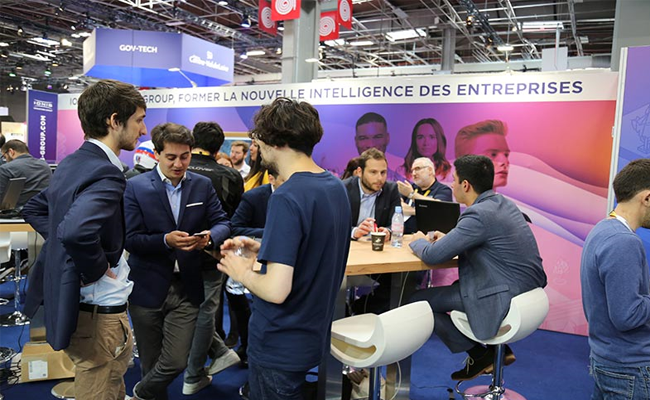 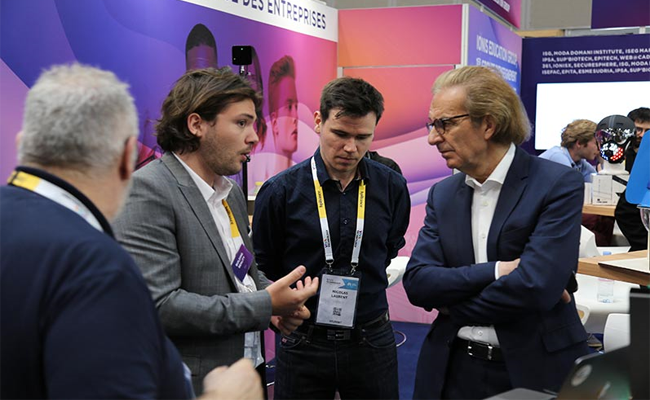 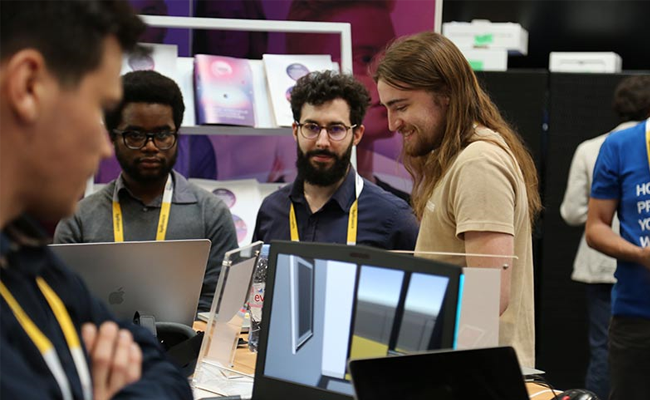 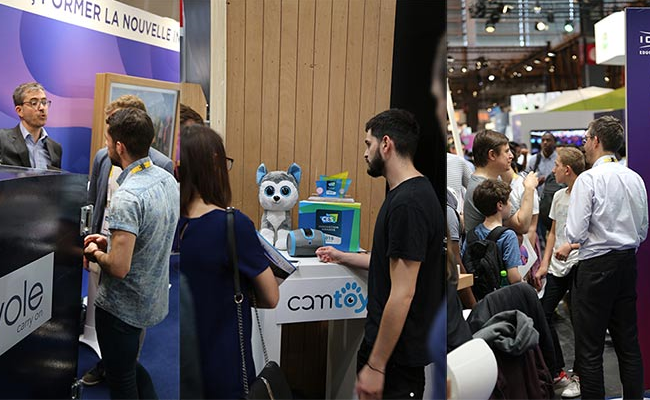 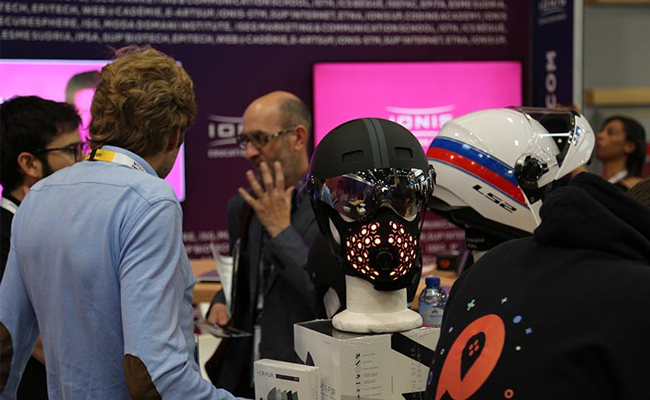 Held on May 24, 25 and 26 at Paris Expo Porte de Versailles in the French capital (15th district), the 2018 edition of the Viva Technology trade show attracted nearly 80,000 visitors! 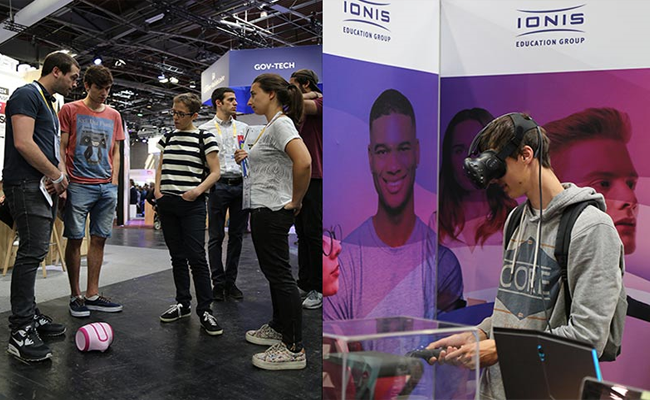 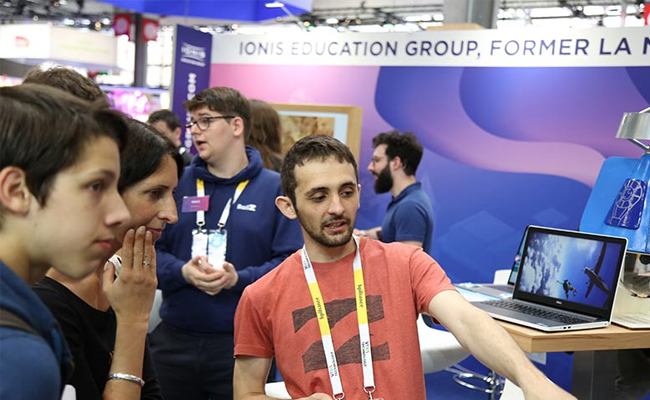 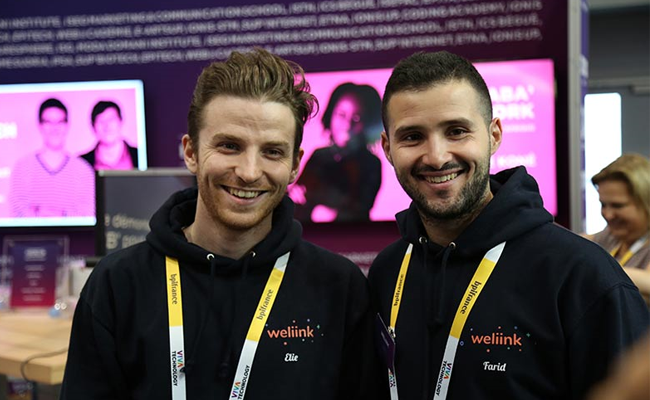 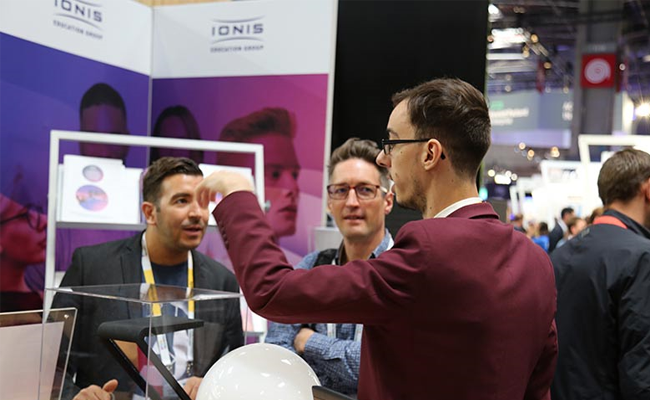 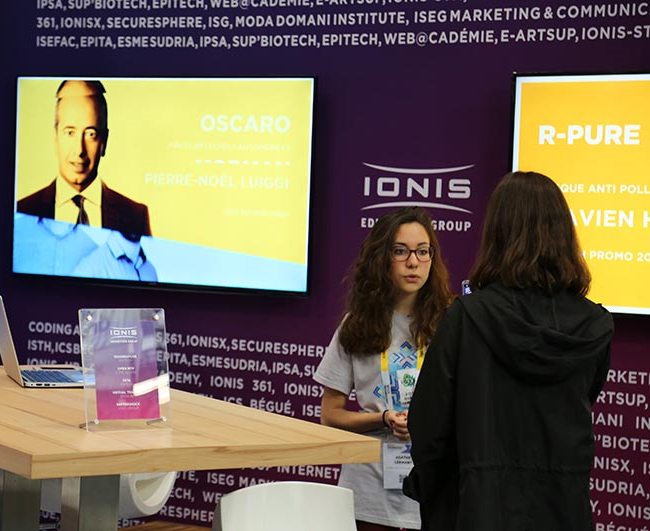 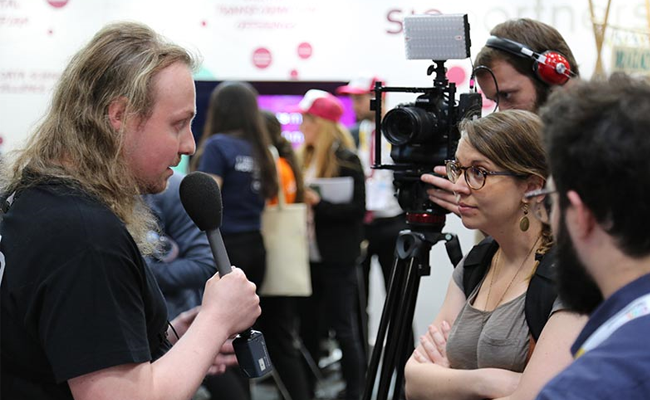 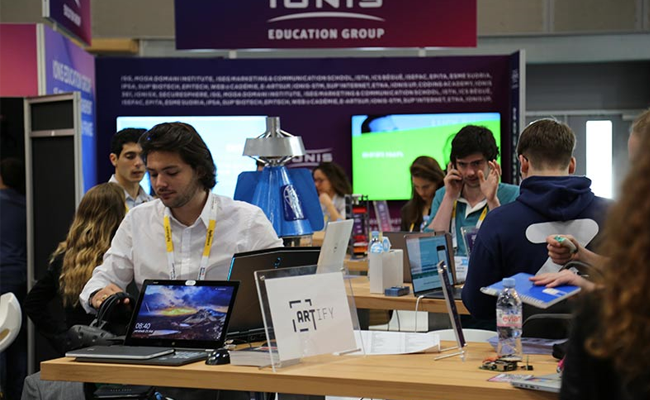 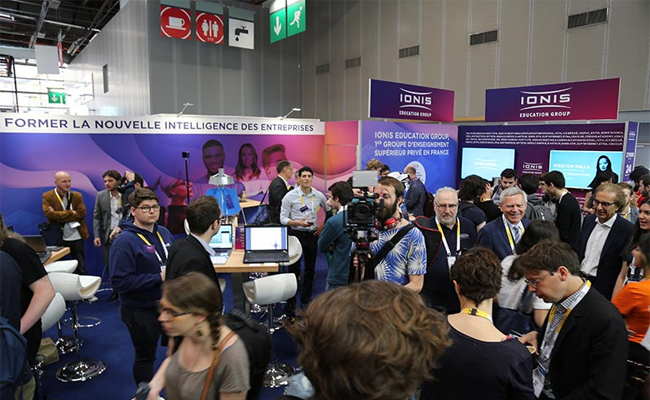 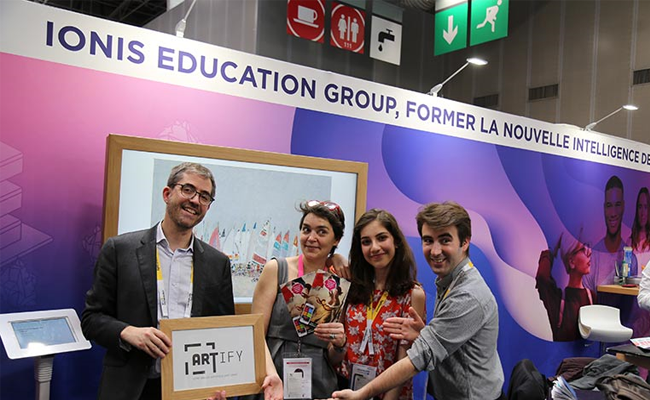 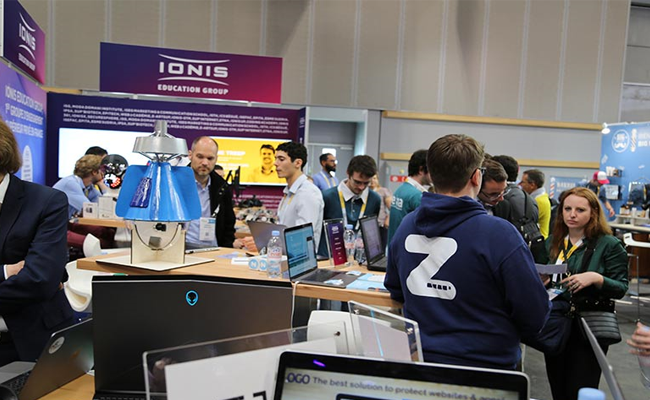 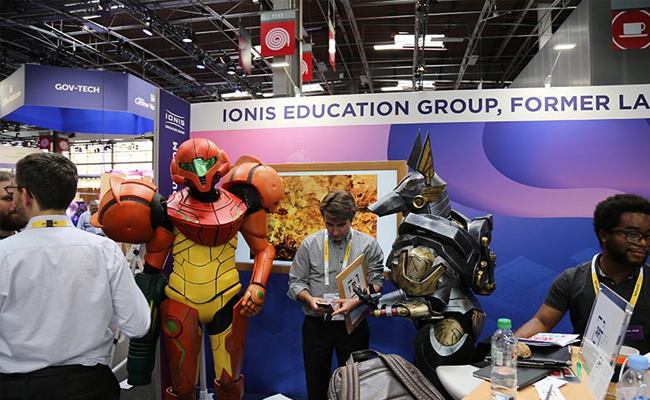 Many of them stopped at stand B09 where they discovered thirty-some projects and future start-ups created by students such as the Alumni from the schools and entities of the IONIS Education Group… including EPITA: The Softer Shock solution developed by the 2017 iGEM IONIS team, the ExaTrack start-up by Clément Rouault (EPITA class of 2014) and the IT Innovation Institute of EPITA (3ie) for the AIA (aeronautic industrial workshop) in Bordeaux. 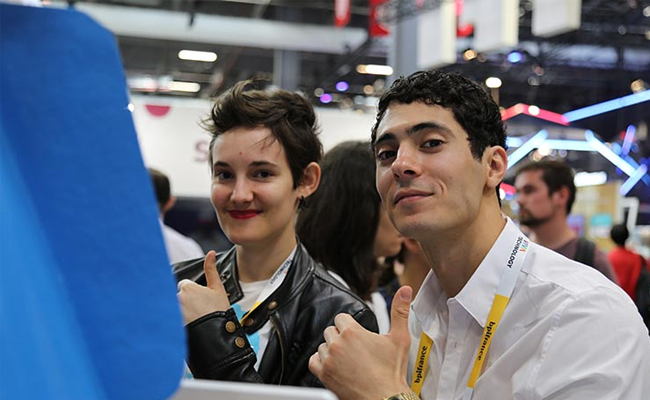 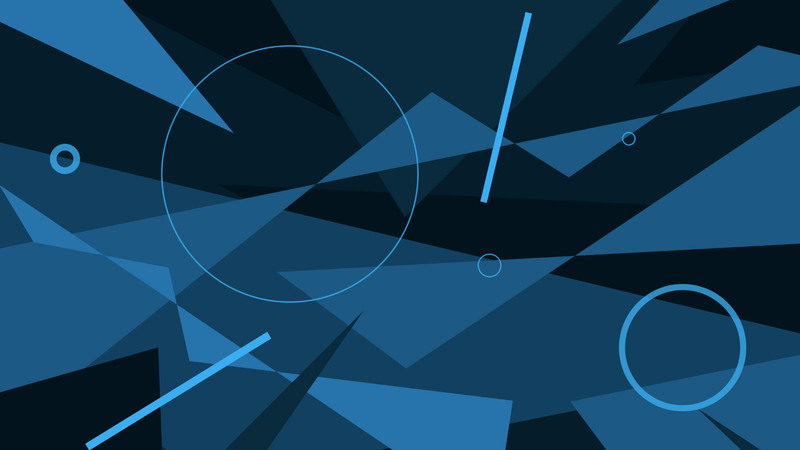 Photo retrospective of this major event celebrating new technologies!